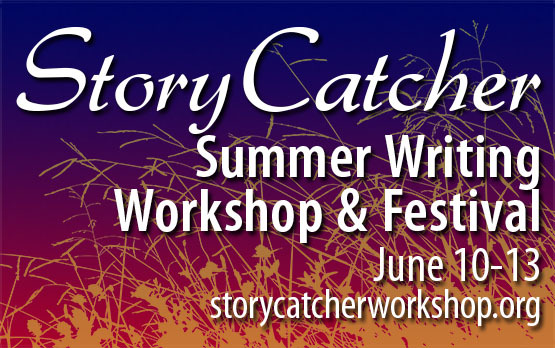 Storycatcher Writing Workshop 2014 — SAVE THE DATE!!! Affordable, friendly and accessible! Check back for more details, coming soon! Meet at designated locations for field trips and activities in the afternoon (Fort Robinson State Park, Chadron State Park, Museum of the Fur Trade, etc. 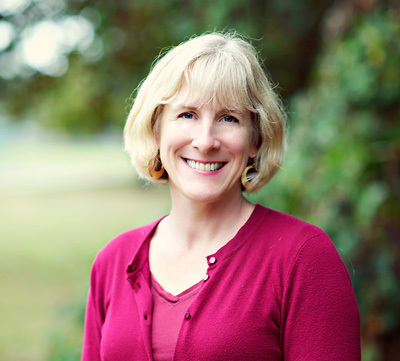 Writing excursions may be arranged, as well as nature hikes/writing retreats). Booksellers, Vendors, Sessions with Publishers, etc. Activities may include readings from session participants, talks by authors, publishers and others associated with writing.